Malaysia Retail Chain Association (MRCA) president, Datuk Seri Garry Chua said the good relations between Malaysia and China after the revival of the East Coast Rail Line (ECRL) project could also result in a boost in the tourism sector. 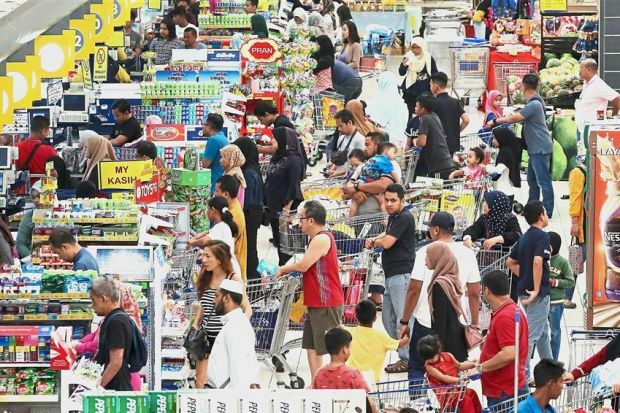 However, he said the food and beverages (F and B) sector is expected to experience a slowdown due to financial constraints among Malaysians, leading to lower spending power. He said the retail segment recorded a slow growth of between 2% and 4% in the last six years, compared with the double-digit growth before that.